If you're a fan of Helix, (whose season finale airs tonight [Fri, 3-28-14]). you might be happy to know that Syfy just this moment, sent out a press release saying they've renewed Helix for a second season. The show, for me, seemed to start out slow, and felt like it was following a scripted outline, but it seemed to get some legs under it as it went along. 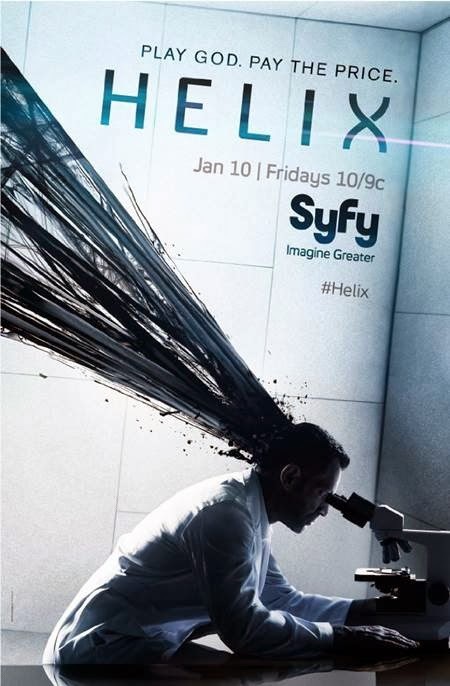 Helix, Syfy’s chilling scripted drama, has been renewed for a second season, it was announced today by Bill McGoldrick, EVP, Original Content, Syfy. The 13-episode second season will commence production later this year, with an eye towards a winter 2015 premiere.